Clip out box tops from products you buy. Bring them to your school. Each box top is worth 10¢! It’s completely free and only takes a few minutes. 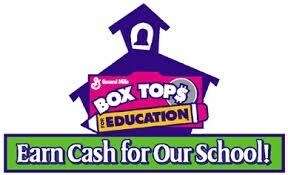 Over 175 retailers give eBoxTops when you shop online at the eBoxTops marketplace!